Since its introduction in 2003, the Pumpkin Spice Latte has been one of Starbucks's most popular drinks—but there’s one thing it’s been missing until now: pumpkin. That’s not the case anymore. Starbucks announced yesterday that they are reformulating the seasonal beverage the company casually refers to as “the PSL,” removing caramel coloring and adding real pumpkin, in the form of pumpkin puree, to the pumpkin spice flavor sauce. In a blog post, the coffee giant attributes the change to “hearing from customers and partners about ingredients,” though you can probably chalk up the news to another victory for everyone’s favorite alarmist, The Food Babe, whose mission last August to expose the PSL, chiding it for flaws like, ahem, containing caramel coloring and, cough, not containing any real pumpkin. Her post, which boasts hundreds of thousands of likes on Facebook, also called out Starbucks for not releasing ingredient lists, so you probably won’t be shocked to learn that news of the PSL’s reformulation also came with a complete list of what’s in it. What we don’t yet know is how this reformulation will affect the beverage’s taste and texture. The seasonal drink is not yet available in stores, and an official release date has yet to be set. Beyond adding pumpkin, the drink will now get its color in part from a small addition of fruit and vegetable juices. And, as CNN reports, the PSL 2.0 will have a touch more sugar. 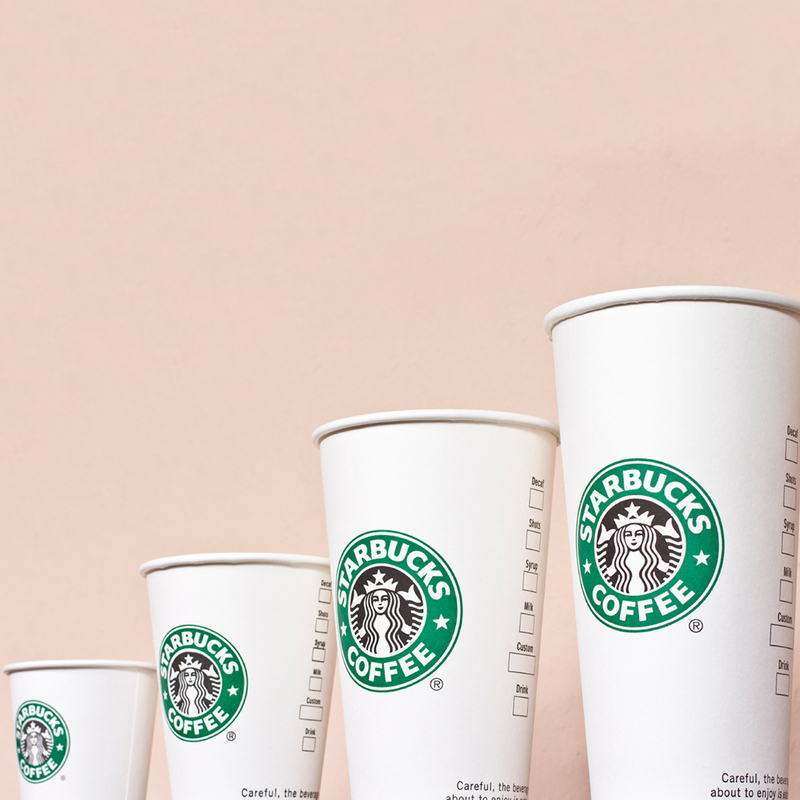 But don’t worry: A “tall” Pumpkin Spice Latte will still have the same 300 calories you know and love.